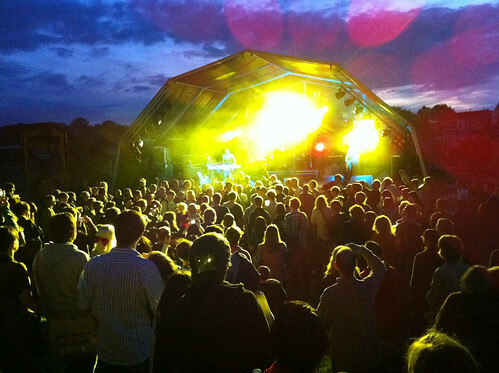 Just a very quick post to say that we'll be announcing some more Indietracks 2011 bands, including a few more headliners, at 7pm today (Thursday 7 April). Please pop back here at 7pm! Thanks very much to everyone who's picked up an early bird ticket so far! Don't forget, these cheaper early bird tickets are available until Friday 6 May. To buy tickets, please visit the Midland Railway tickets page.